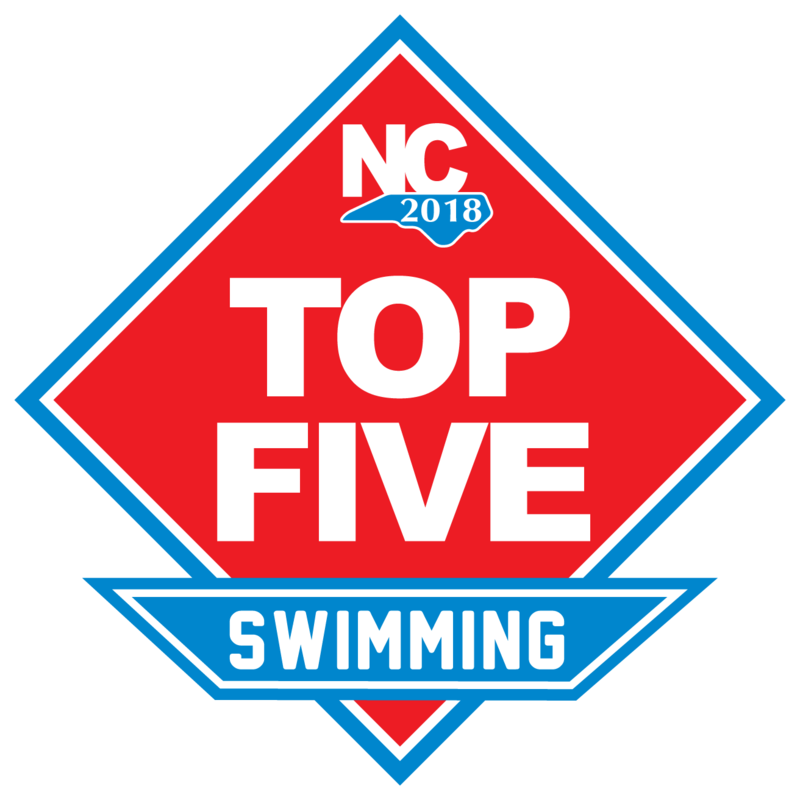 Below are the lists of NCS All Stars and NCS Top Five swimmers. 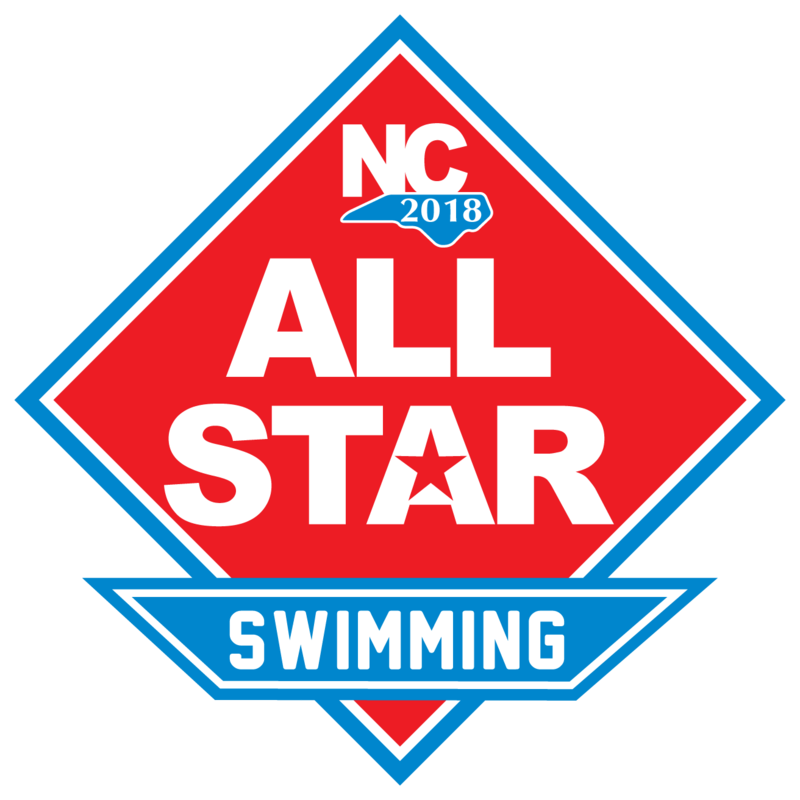 All NCS All Stars and NCS Top Five swimmers attending the Awards Banquet in Wilmington will be recognized. Click the following link to learn more and to register.